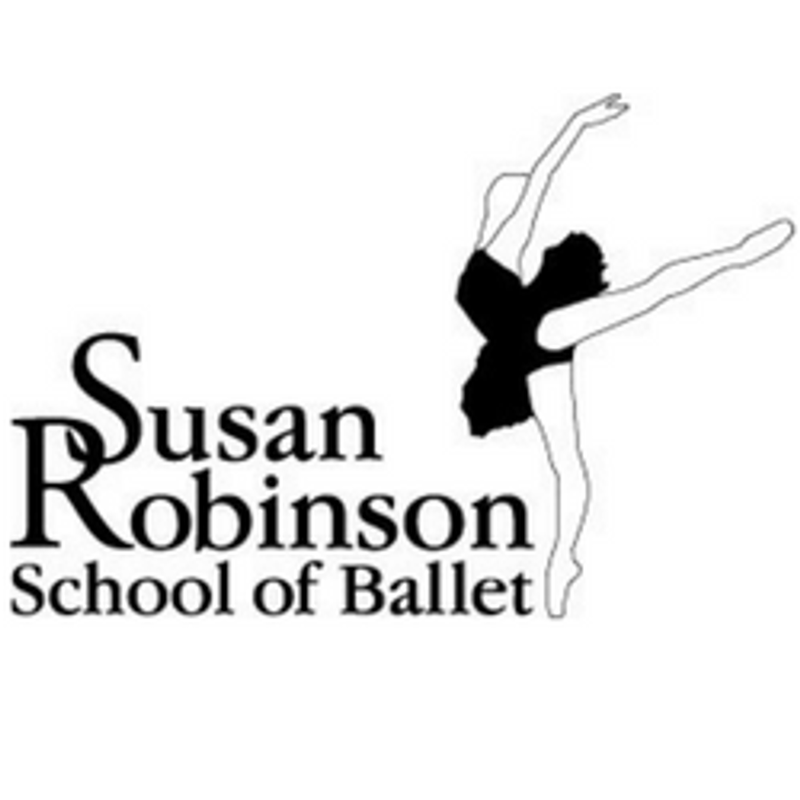 Recognised worldwide, the Susan Robinson School of Ballet is one of the top non-vocational dancing schools in the United Kingdom. The ethos of the school is to provide a happy, friendly, professional, disciplined and focused environment in which pupils will enjoy learning and be inspired to achieve results of the highest possible standards. Ballet Examinations of the Royal Academy of Dance and Modern and Tap Examinations of the Imperial Society of Teachers of Dance are offered every term at the discretion of the Principal. Junior, Intermediate and Advanced Jazz classes are also offered. Selected students are entered for festivals and all pupils are invited to appear in the bi-annual production. In addition, students regularly make appearances with major international ballet companies including the Bolshoi Ballet, the Kirov Ballet, La Scala Milan Ballet, and Northern Ballet.